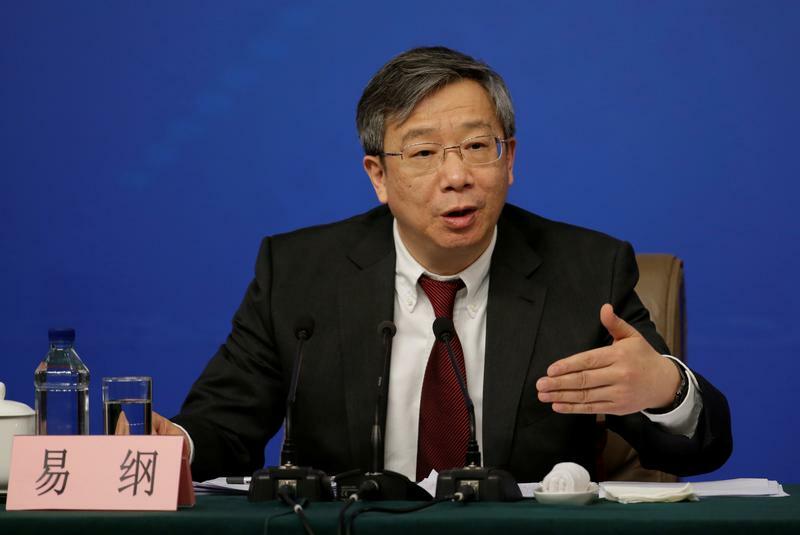 China’s new central banker is a gesture to U.S.
Vice Governor Yi Gang was a long shot due to prejudice against “sea turtles”, or Chinese with overseas experience. But as well as a reformer, Beijing wanted someone who could reassure foreign investors. Yi is both. The financial bureaucracy needs more like him. On March 19, the Chinese government said Yi Gang would become governor of the People's Bank of China, replacing 70-year old Zhou Xiaochuan. Zhou was appointed head of the PBOC in 2002 by reformist premier Zhu Rongji. He is credited with a long list of financial reforms and introducing new tools to manage monetary policy. The government has launched a sweeping reorganisation of its bureaucracy, focusing particularly on the institutions responsible for financial supervision, combining the insurance and banking regulators into a single unit, while building new entities to oversee market stability. Yi, 60, has been a PBOC vice governor since 2008 and is widely regarded as Zhou's favoured candidate to replace him. Yi was instrumental in steering monetary and currency policy, including a landmark yuan devaluation in 2015. Yi has a PhD in economics from the University of Illinois and won tenure as a professor at Indiana University. Like Zhou, Yi speaks fluent English.